This is the story of the chic new romantic band that merged punk with funk. 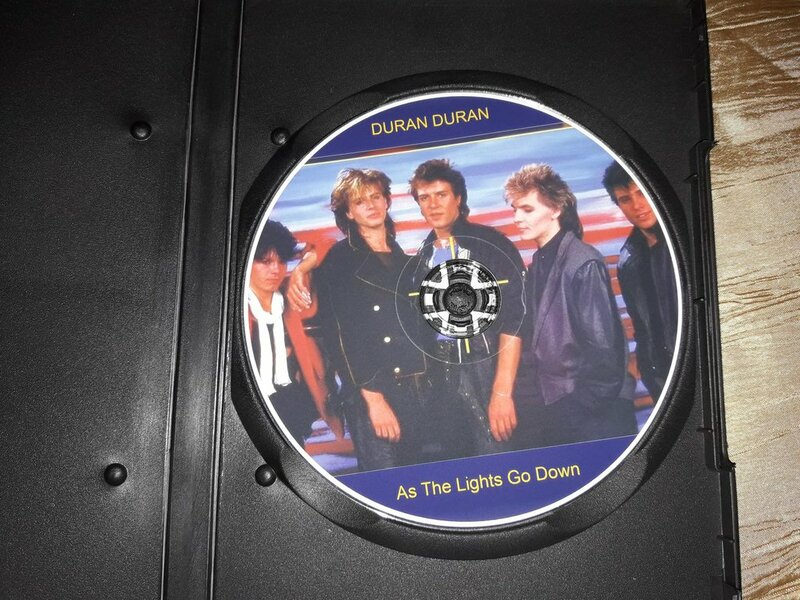 Updated to the original episode is the surprise re-formation of the classic line up, the sad departure of Andy Taylor and their alliance with hot producer Mark Ronson for their latest album. 7 Is There Something I Should Know? 5 Do You Believe In Shame? 13 Is There Something I Should Know? - Do You Believe In Shame? 03. Do You Believe In Shame? 07. Is There Something I Should Know? 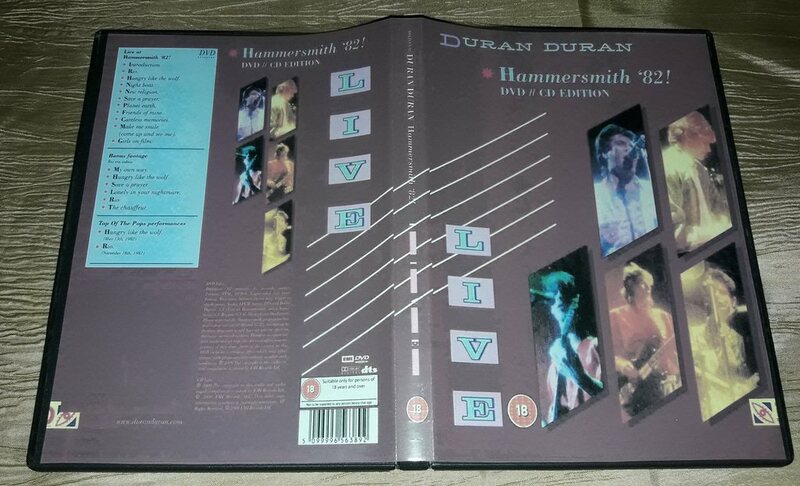 This DVD is the independent critical review of Duran Duran on record, on film and in concert. Part of the New Romantic scene during the eighties, the band went on to achieve a string of massive hit singles and albums. They were the first MTV superstars, and their glamorous and influential videos brought the band to a worldwide audience, and commercial and critical success soon followed. 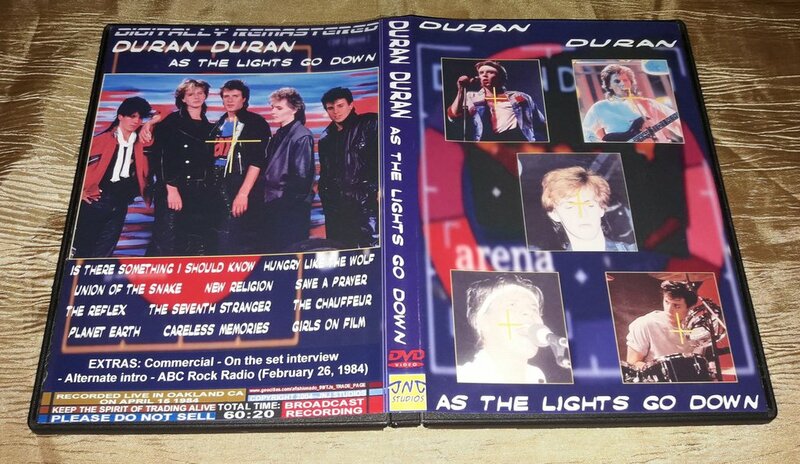 Drawing on rare live film from the archives, this powerful re-assessment of Duran Duran chronicles the band from the early days in the eighties and beyond. 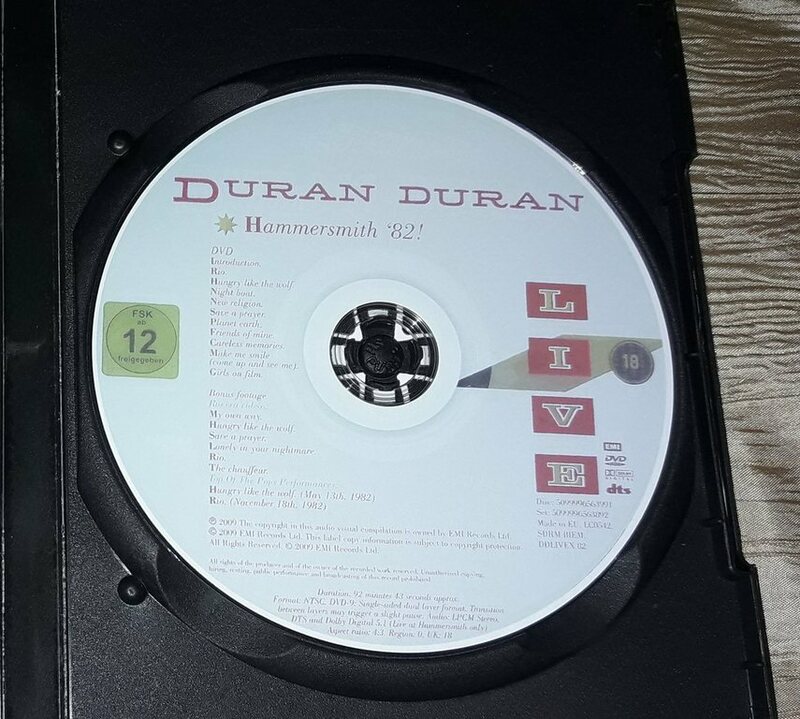 The DVD features interviews with former manager Paul Berrow and Mark Tinley, Duran Duran’s sound engineer and roadie, alongside a leading team of critics and musicologists, to provide penetrating insights into why the music worked so well, and why sometimes, it didn’t. With live footage from their 1983-1984 world tour, TV and radio archives, this is the ultimate critical guide to the work of a band whose influence is still felt today. -Do you believe in shame? -Is There Something I Should Know?